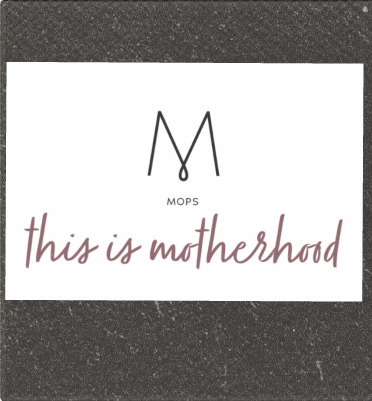 MOPS (Mothers of Preschoolers) to moms of little ones ages birth through Kindergarten. Being a young mother is a precious, and sometimes challenging season of life, and we are eager to come alongside one another with love, support, prayer, and encouragement in our regular meetings. Here is some basic information about our group. We will meet on Tuesday mornings from 9:00-11:00 am at River Rock Church, 6060 Belding Road, Rockford, MI 49341. Childcare is included in the program, but space is limited. During MOPS meetings, children will be well cared for in a loving preschool like program called MOPPETS. MOPPETS offers a fun, nurturing and educational experience for your children while you are in the MOPS meeting. It is designed for children newborn to age 5 and consists of play time, a story, crafts, and snack. Our MOPPETS staff are carefully screened and trained to provide a wholesome environment for your child and a worry-free morning for you. Click here to download the MOPS Registration Form.